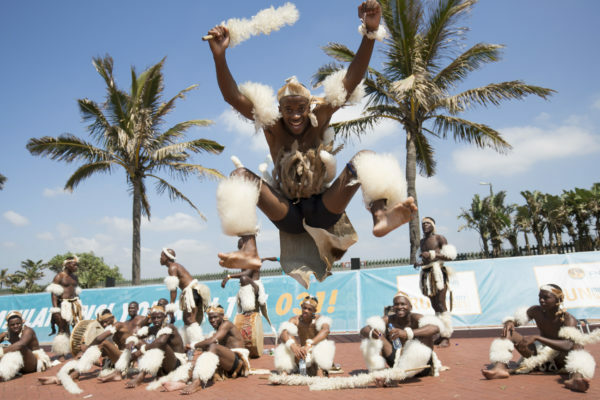 The streets of Durban will be buzzing with music and dance on Sunday, 14 October 2018 when the City’s leading performing arts groups gather to entertain (and motivate) thousands of runners as they take on the 2ndannual FNB Durban 10KCITYSURFRUN. Performing arts groups to look out for on route will include the: Durban Girls’ High Majorettes, Durban Regiment Pipe Band, African Siziwe Performers, Inanda Seminary School, Westville Girls High Marimba Band and Amabhubesi Zulu Dancers. Celebrating its 2ndanniversary in 2018, the FNB Durban 10K CITYSURFRUN grants entrants the unique opportunity to explore their city on foot. In addition to lively on-route entertainment and rubbing shoulders with some of the world’s best middle distance runners, the 2018 FNB Durban 10K CITYSURFRUN route will also highlight a number of Durban’s iconic landmarks. The FNB Durban 10K CITYSURFRUN is proudly hosted by KZN Athletics. CHARITY SUPPORT: When entering online runners (and walkers) can support one of five Durban based charities: 1. The Reach For A Dream Foundation, 2. TREE, 3. Durban & Coast SPCA, 4. LIV Villageand/or 5. iThemba Lethu. PRIZE PURSE: The FNB Durban 10K CITYSURFRUN will boast a whopping Prize Purse of R250000 in 2018. 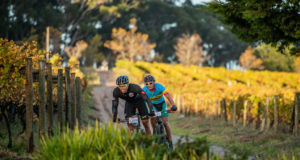 Prize Money will be awarded to the top ten men’s and women’s finishers in the open category with the overall winners each taking home R30 000. 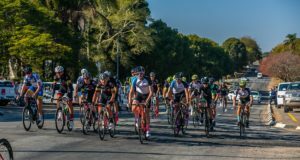 Prize money has also been allocated to the top three finishers in the junior, 40-49, 50-59, 60-69 and 70+ age group categories. EXCITING ON ROUTE ACTIVATION: PUMA South Africa has thrown down the gauntlet challenging runners to ‘Beat Bolt’ at the 2ndannual FNB Durban 10KCITYSURFRUN. The ‘Beat Bolt’ Sprint requires speed. Be prepared to give your all over a 100m sprint. This section of the route will be timed. The runner (male and female) to clock the fastest time over the 100m will be rewarded with a PUMA shopping voucher to the value of R10 000. FNB’s strategy is to engage with our clients and non-clients through healthy lifestyle activities, where we sponsor selected sporting events that allow usrelationship building opportunities,ensuring that we enrich the communities and the lives of those around us. Through the runs, we encourage runners to run their city their way. We invite all runners back to the city to experience the rejuvenation, revival and renewed city centres.